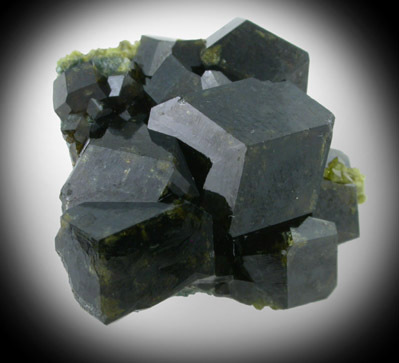 Description: Many dark green andradite garnet crystals up to 10 mm across covering front and rear of matrix. 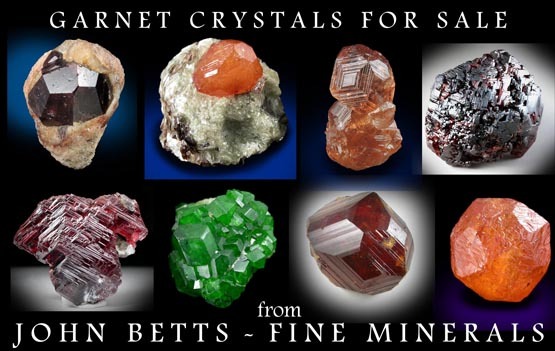 The crystals have a good surface luster. Looks beautiful under magnification.